Represent DCTA at this summer’s New Educator Institute. Be the first to meet the newest DPS teachers and share with them the benefits of being members of their teachers’ union! 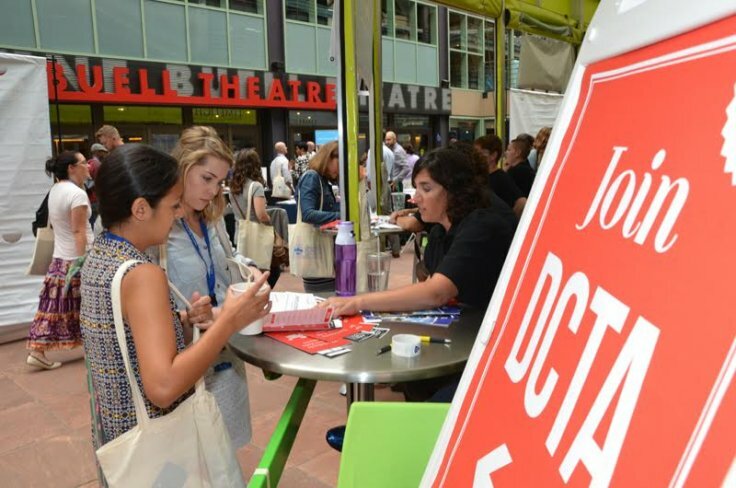 Join friends and colleagues to help DCTA’s membership recruitment. Come for a morning, an afternoon, or stay the day! If you would like to volunteer, email Lila Jimenez.